Although customer-centricity is the top strategic initiative for 47 percent of retailers, customer demand is making it essential for all retailers to become more customer-centric, Boston Retail Partners (BRP) concludes in a recent report. The report then lays out five key practices for retailers to become more customer-centric: align the organization, integrate planning processes, implement the right technology, prioritize customer insight, and take action. This first step, which involves shifting internal culture and organizational mind-sets to a view of the enterprise as a whole rather than as a collection of separate divisions, is one of the major challenges facing retailers because most of them still operate within functional siloes, the report notes. With this in mind, BRP analysts urge companies to establish cross-functional teams equipped to work collaboratively to plan, manage, and execute the functions necessary to run omnichannel organizations and deliver seamless customer experiences. The report says that advances in planning tools have enabled them to support a wider range of merchandising and planning capabilities and an omnichannel retail model. However, companies will need to break down planning silos to alter team alignments, according to the report, which noted that while planning teams were historically aligned based on product categories by channel, this model is not compatible with an omnichannel approach where sales are planned across the enterprise. The report found that planning occurs separately within each channel for 42 percent of retailers, indicating there is room for improvement in this area. A fully integrated omnichannel environment also requires a solid technological foundation, the analysts point out, noting that while awareness is growing among retailers for the necessity of system improvements, transitioning from legacy systems continues to be a challenge. Furthermore, an inability to fully embrace integrated systems will make it difficult to deliver an omnichannel experience, and only companies that can keep pace with technological developments will have a competitive advantage, they said. The report also notes that retailers have more opportunity than ever before to collect actionable customer data, with sources such as mobile, in-store, online, social media, and location services. The report asserts that this data can be valuable in predicting demand and informing buying and planning decisions. More specifically, the report said retailers that know their customers better than their competitors do can create better assortments, personalized promotions, and marketing campaigns that drive sales and enhance customer loyalty. For these reasons, the report deems prioritizing customer insight essential. When it comes to taking action, the report reiterated that technology can only get you so far. The people and processes supporting that technology are just as important, and systems must integrate analytics with operational processes and solutions to meet the demands of an omnichannel world, it said. Essentially, the imperative for retailers is to address these issues to avoid disappointing their ever-more-demanding customers. 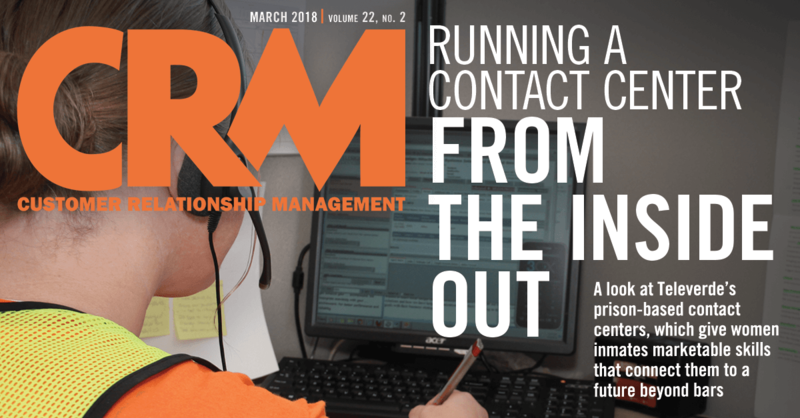 Good customer service today means having the right product in the right place, “and to do that, you have to understand your customer and you have to anticipate where they’re going to be, where they’re going to want it, and you have to have that right product mix close,” Kramer says.